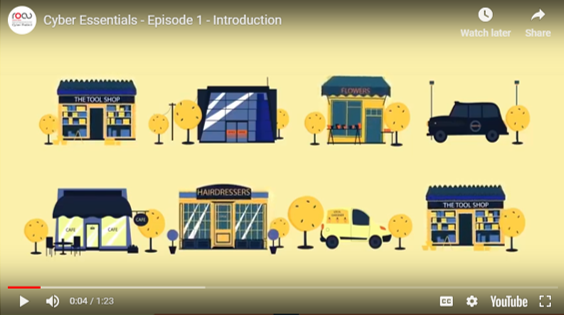 If learning by video is your thing, you have come to the right place. 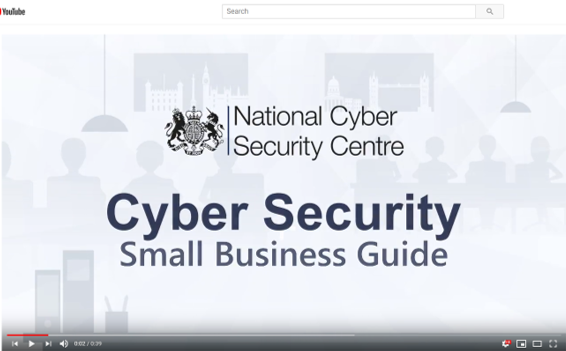 We have brought together a series of videos produced from organisations such as the National Cyber Security Centre through to Private sector providers. Just select the series of videos you wish to view and play on the next page. 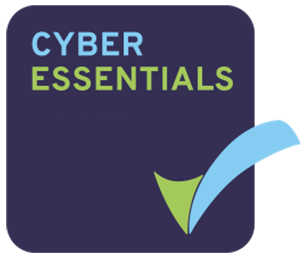 QG also offer a certification body comparison service for Cyber Essentials and Cyber Essentials PLUS where we will send your enquiry to three QG Accredited Certification Bodies, they in return will contact you with a competitive quote. Which you choose is down to you and the criteria you use may be down to cost, service or speed of delivery. 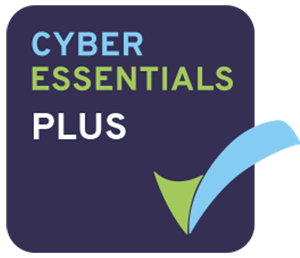 Alternatively go to our ‘Apply for Certification’ section and choose a certification body.